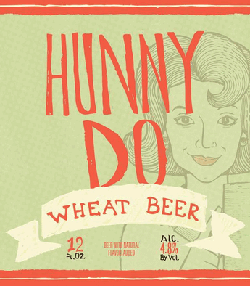 Hunny Do is a delightful wheat beer that produces an aroma decorated with honey, lemon, and wheat. Tasting the hazy blond liquid commences with a mild lemon tartness followed by the infusion of wheat. 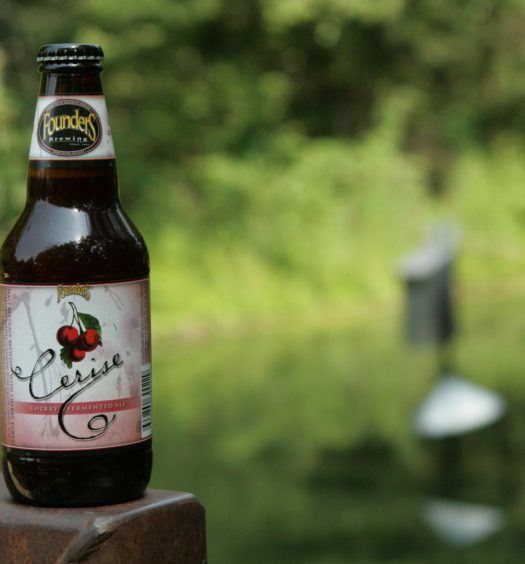 All flavors are mild and really do not mature past the initial introduction. 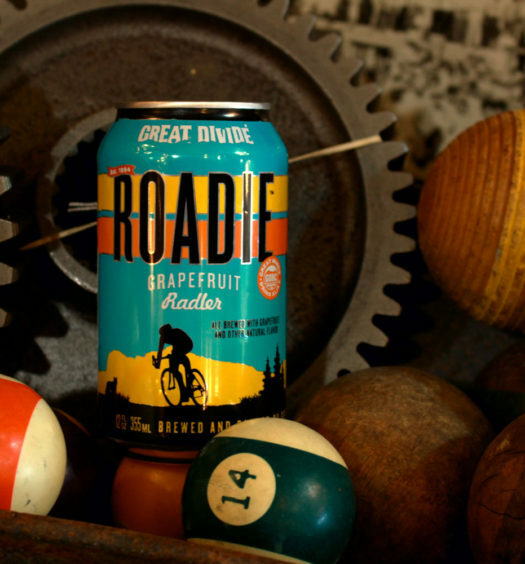 However, this keeps the beer simple, refreshing, and very pleasing to the palate. 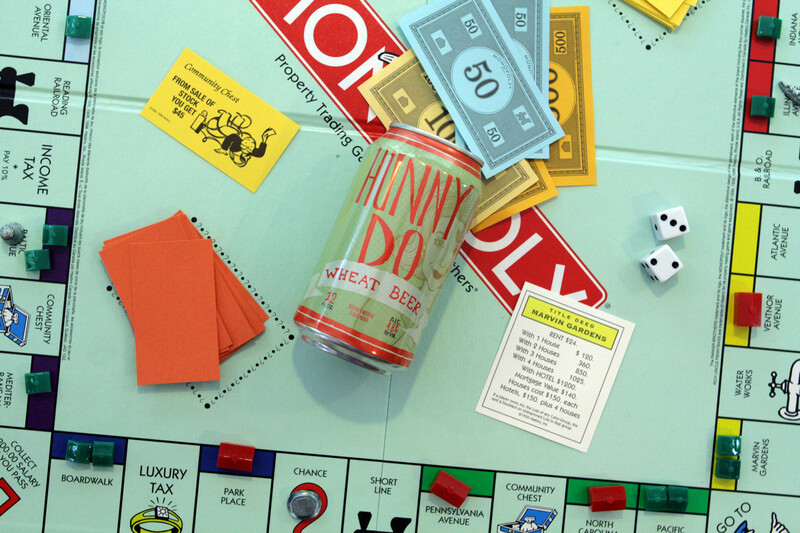 Enjoy Hunny Do summer craft beer under the hot sun or under the stars watching the kids catch fireflies.